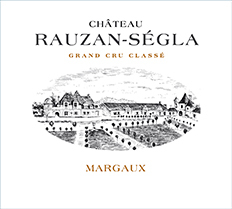 The story of Château Rauzan-Ségla starts in 1661 when Pierre Rauzan, guided by his visionary eye, acquires land next to Château Margaux. 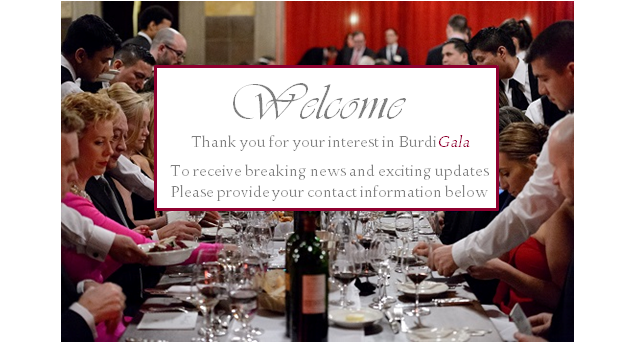 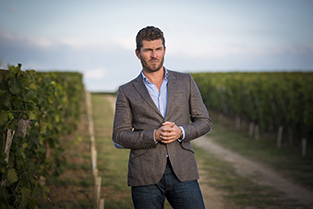 This great Bordeaux wine merchant recognized the exceptional terroir that, nurtured by generations that succeeded him, was to gain an excellent reputation worldwide. 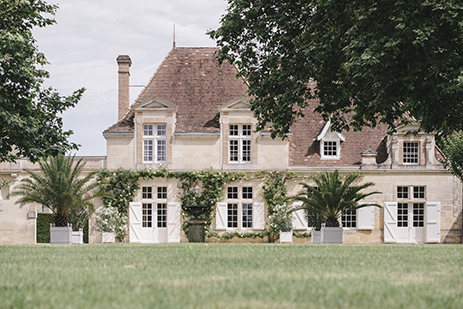 This was confirmed in the famous 1855 classification, when the château was included among the second growths.